I’ve got this a few times already so i’ll post it here too. If you’ve come previously I don’t have any of your details. I delete them after the BBQ. To those who are unsure whether to go or not… you should it’s super fun, A great day no doubt. I updated the OP with who is bringing what for those interested. Training kicks off at 10. BBQ at 11. Thanks @Soulnet! Last year was great. I’m in again. I well send you a pm. Just remembered (i’ll add it to the op as well), bring and wear sunscreen! The sun at that time of day shines directly onto the balcony. Or a hat. Preferably a bombers one. Surely you are flying down and bringing the sauce? It gives me great pleasure to accept your kind invitation. Will PM my name and contact number as per your instructions. There’s always the last minute rush. Just had a look at last year’s thread and I actually forgot that we had Green on our list, feel like he was long gone. Alas, I’ll be stuck at work. Someone mentioned that it’ll be more of a match simulation than an intraclub match, so I assume it won’t be live-streamed? Enjoy the BBQ, but as its a weekday I won’t be attending. I plan to attend and will PM details. Sorry for slow response, I did not see this thread last week. Don’t include me in the BBQ catering numbers. 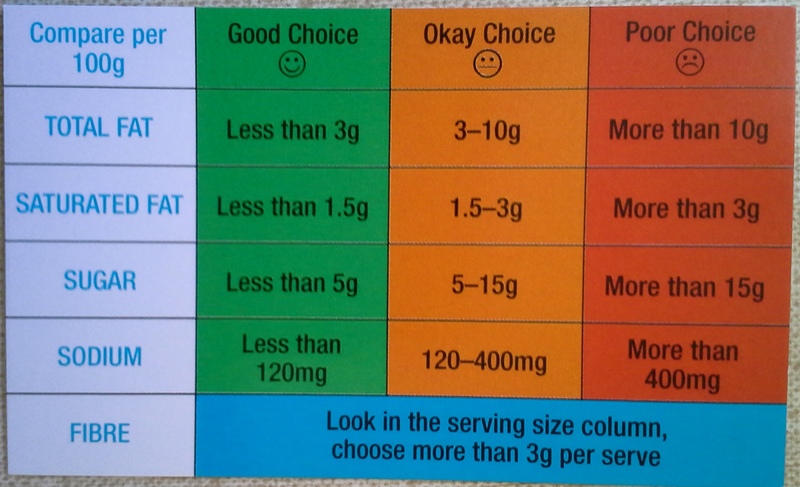 My dietitian has given me this. I will organise my own food. Have you told your dietitian about your user name? ?